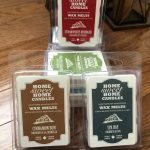 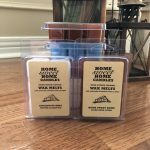 Home Sweet Home Hand Poured Mason Jar Candles are highly scented. 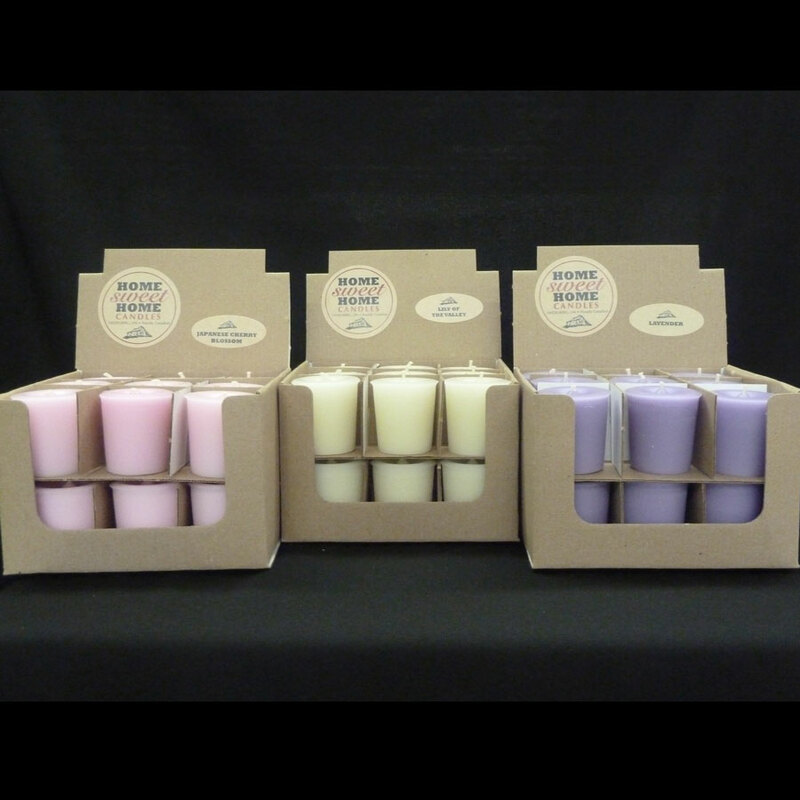 Made of Paraffin wax and lead free wicks. 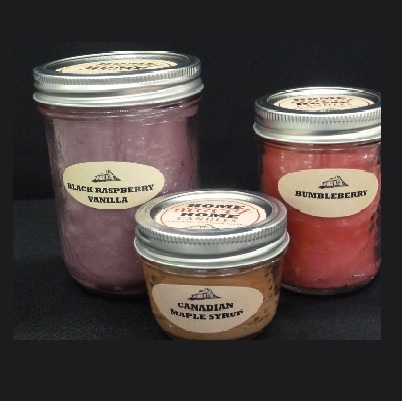 Our hand poured candles come in three sizes: 500ml, 250ml, 125ml. 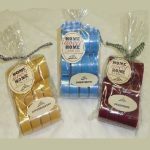 Click here for a list of our scents.